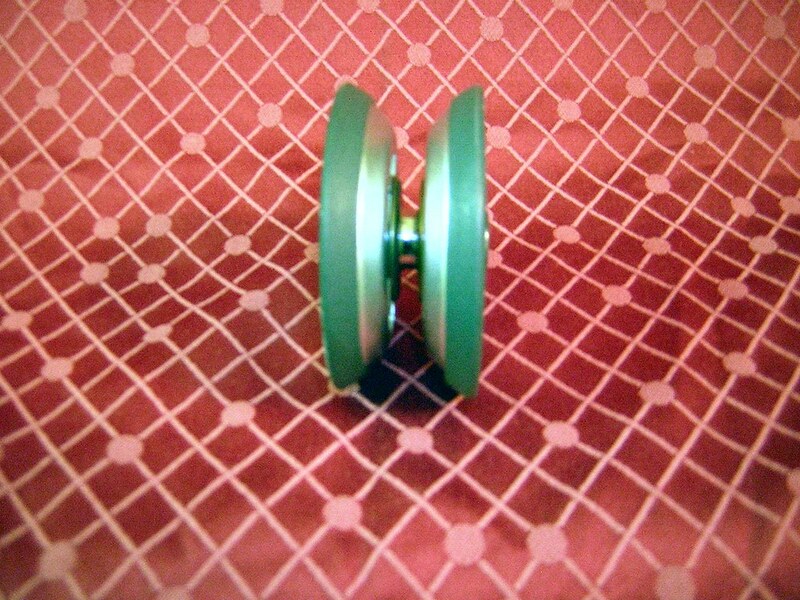 Home / Uncategorized / Bizarre yo-yo listings on eBay from China. 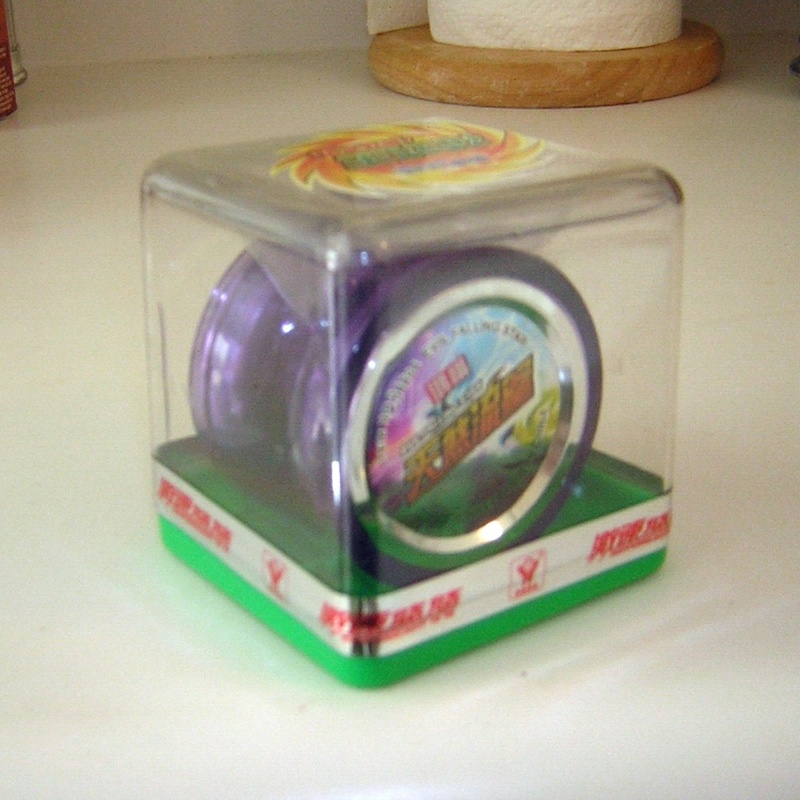 Bizarre yo-yo listings on eBay from China. On a recent eBay search, I stumbled upon a seller named penptech. 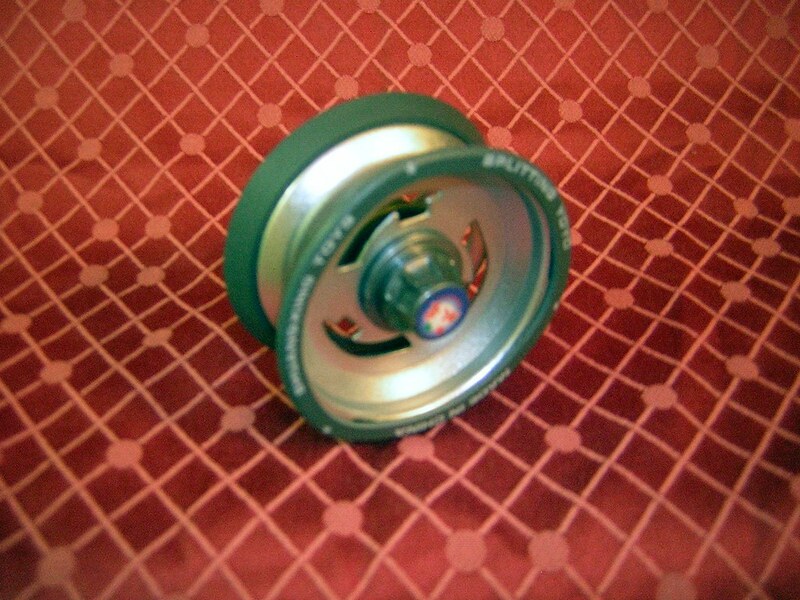 I first noticed that penptech had a slim metallic yo-yo with slight butterfly shape and rubber rims. 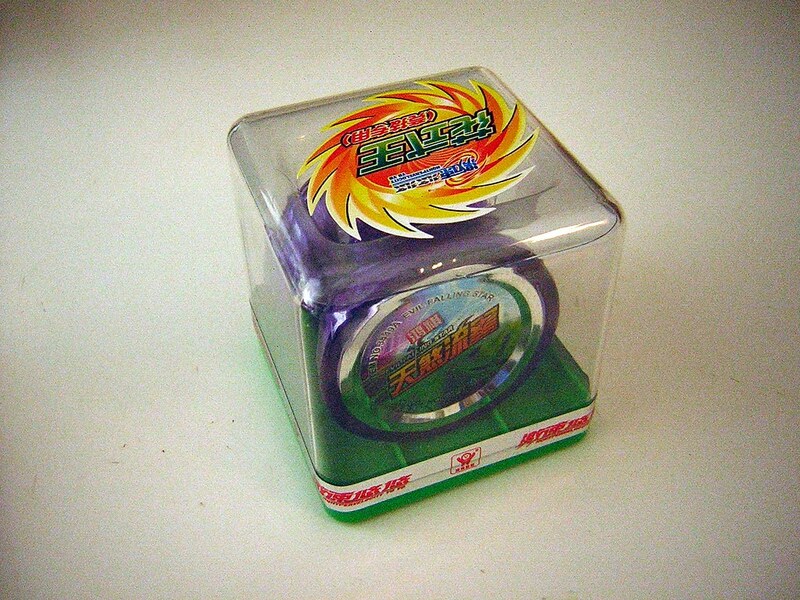 This bizarre yo-yo was listed as a “Metallic Missile” and was further described as “This is the flagship in Yomega’s High Performance fleet”. Most striking was the yo-yo’s low price; $.99. I’ve seen many scams on eBay, but this item seemed legit. 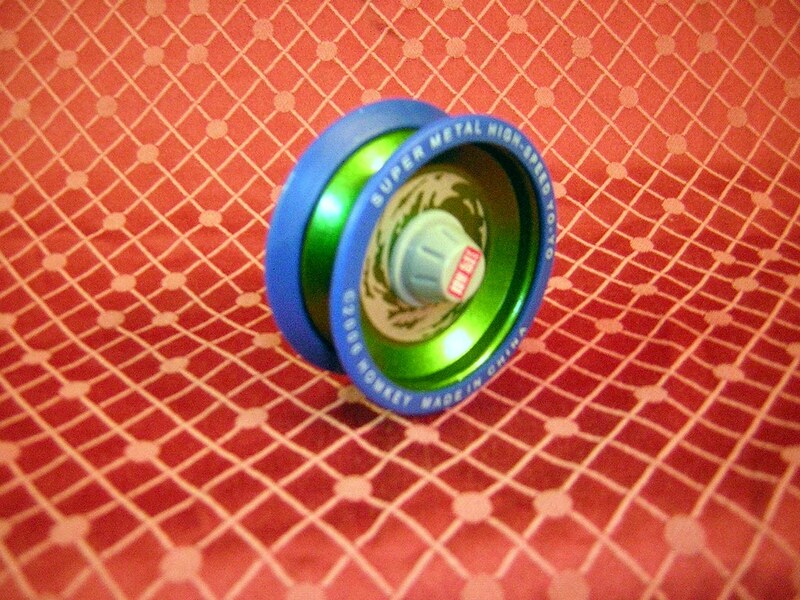 Shipping was about $7 and there was good buyer feedback, so I went ahead and bought two of these “Metallic Missiles” and one of their “Power Brain” yo-yo. A few weeks later, the yo-yos arrived. I couldn’t believe. Yeah, they are totally cheap POS’s, but it wasn’t a scam. One of the metallic missile knock offs was missing it’s bearing, which wasn’t a big deal since the first thing I did was but Buzzon SPR guts in it anyway. 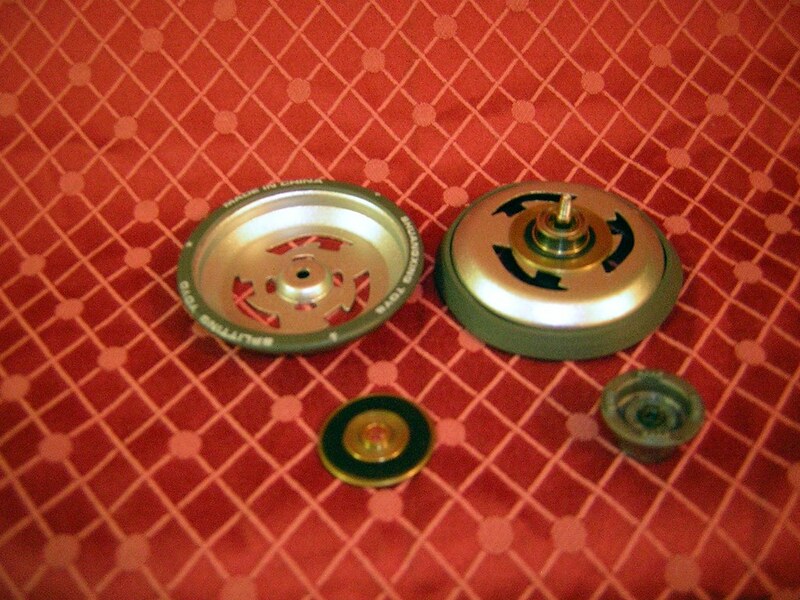 The Power Brain knock off was just a cheap ball bearing butterfly yo-yo. Not great, but worth 8 bucks. To be honest, the Metallic Missiles actually play really well with SPR kits in them. Do yourself a favor and pick up some of the remaining stock. You could also feel free to buy the size 44 Valentino Jacket for me while you are at it. It’s only $.99! but doc….. those yo yo’s make my pen0r frown. The yoyo looks like it’s stamped aluminum? Instead of machined ? That looks more like a Wingforce knockoff than a Metallic Missile. The Weekender Yo-Yo, now on Kickstarter! The Yo-Yo Emoji is nigh! PopCast #18: Pop-outs… or whatever. 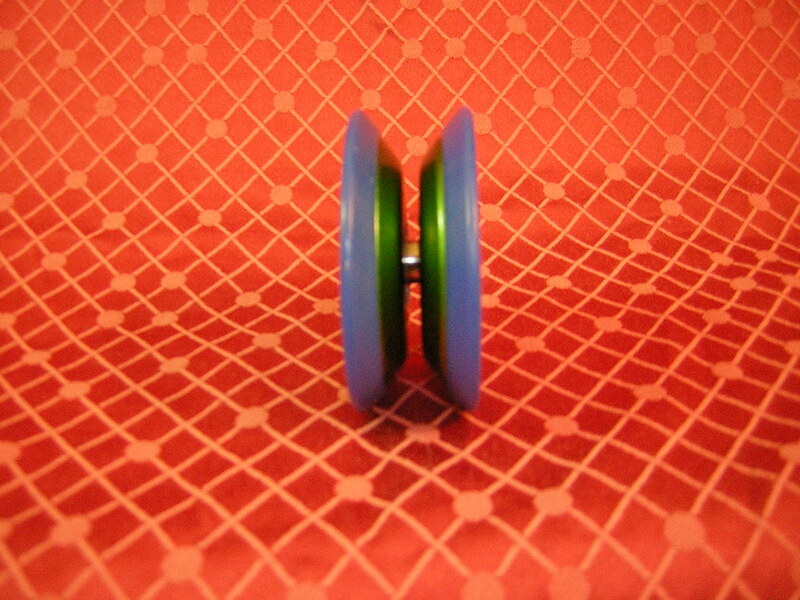 Mark on The Weekender Yo-Yo, now on Kickstarter! doctorpopular on The Weekender Yo-Yo, now on Kickstarter!